My Goals of 2014 - Did I Succeed? At the beginning of 2014, I sat down over teacakes with writing chum Tracy and set myself some writing goals for the coming year - you can read the original full post here. The goals (in brief) are below and I have commented on whether or not they have been achieved. Goal: Increase my story output to three stories every two weeks. Achieved? Yes and no. I managed this for several months until it became stressful! I realised that by forcing myself to write more stories, I was concentrating more on quantity than quality and unless my story is my very best, I don't want to send it. I also realised that by writing more stories I had to come up with more ideas and this started to feel like a chore rather than a pleasure. With this in mind, I dropped back to one story a week again - this feels just right and the ideas come naturally now. 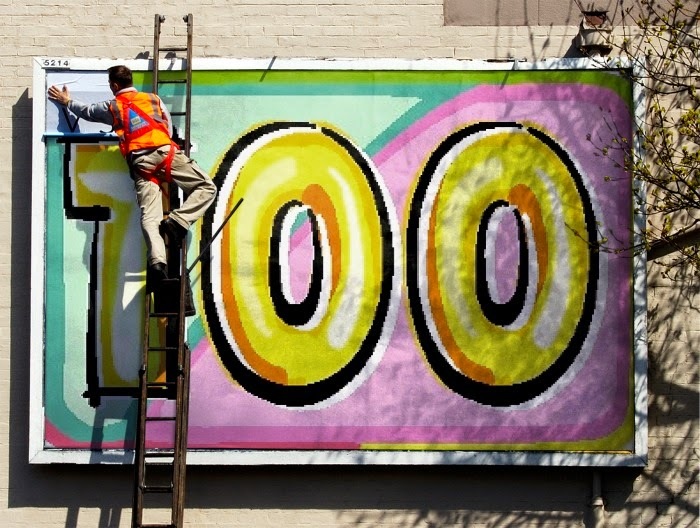 Goal: Achieve my hundredth sale by the end of the year. Achieved? Yes. Serial number two was accepted by The People's Friend and is almost completed. Achieved? Umm... no. I started - really I did - but there was always something else I wanted to write. I'm a bit disappointed in myself but will try harder next year! 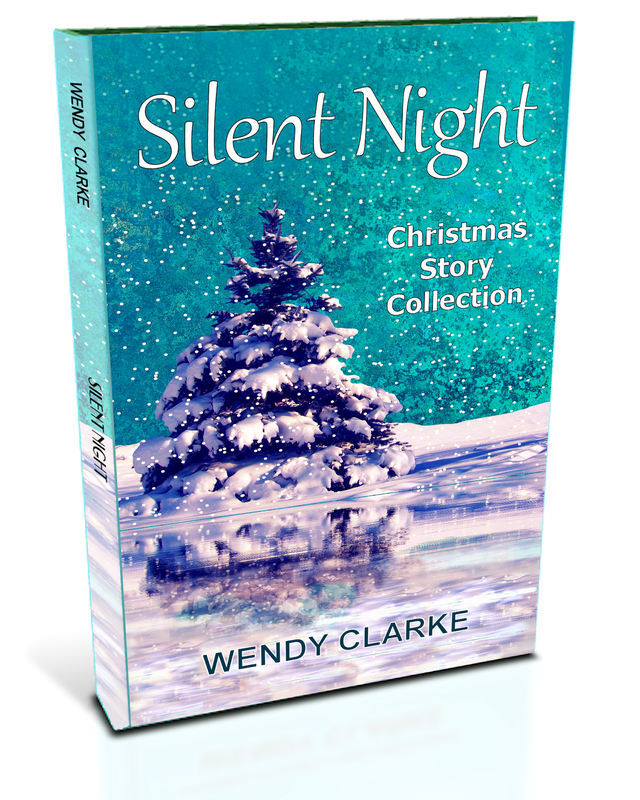 Goal: Publish a collection of my short stories in time for Christmas. Achieved: A gold star for this as Room in Your Heart was published in September (available here.) It was only ever meant to be an ebook but after many requests, I published a paperback version as well. So, as you can see, it was a mixed year but on balance, I was very happy with my achievements. But do you know what the best goal of all was? It was to meet up with Tracy once a month to discuss targets and put the writing world to rights. We've managed every month for the whole year and I couldn't have a better writing buddy. I'll be posting my new targets for 2015 very soon - so look out for them. I thought I'd take a look at all the lovely things that have happened in 2014 (this won't include general short story sales or publications). January - The year started well with some serious goal setting with writing chum, Tracy Fells. Had my my first article published in The People's Friend and tried (and failed) to get to grips with Scrivener. February - Was interviewed by the The People's Friend for their website. Went to a Jive weekend on the Isle of Wight. March - Finished my WW2 serial for The People's Friend. My choir Cantatrice won two classes at the Worthing Music Festival. Article published in Writing Magazine on how to be a good blog host. April - Went to a modern jive weekend on Hayling Island. Took my grandson to London for the first time. May - Was featured in an article in Writer's forum on how to break into serials. Went to Bruges and visited the Flanders Field battlefields of WW1. Met People's Friend writer Alison Carter. Went on holiday to the beautiful Lake District. June - Had stories published in four magazines in one week. Karen Aldous guested on my blog. July - Natalie Kleinman was a guest on my blog. Samantha Tonge was a guest on my blog. August - Met fellow writer Patsy Collins. Sue Moorcroft was a guest on my blog. The two year anniversary of my first story sale. Had a story published in The People's Friend 2015 Annual. September - Went on holiday to the Dordogne. 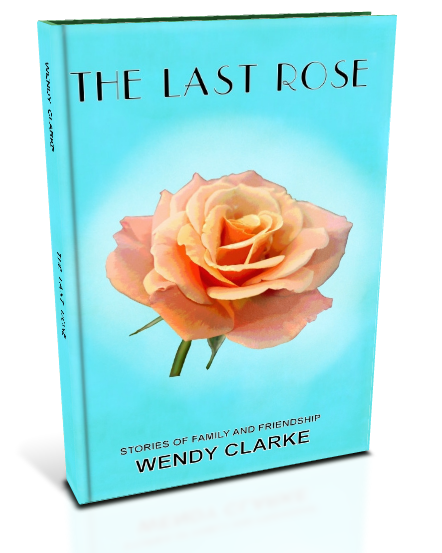 Author Cally Taylor was a guest on my blog. Was featured in Phil Barrington's 8 days a Week article in Writer's Forum. Went to the paperback book launch of Juliet West's Before the Fall. Went on Della Galton's 'How to Market Your Book' course. 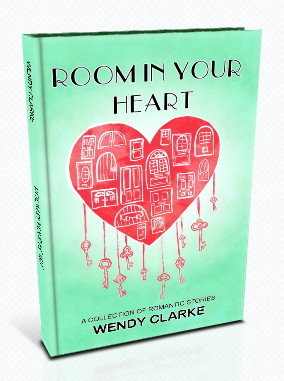 October - Launch party for my romance collection Room in Your Heart. Had and evening with Mary Berry. Kath McGurl was a guest on my blog. November - went to the RNA Winter Party with author friend Deirdre Palmer and met many on-line writer friends. Had an article published in Writing Magazine on how I put together my story collection for National Short Story Week. 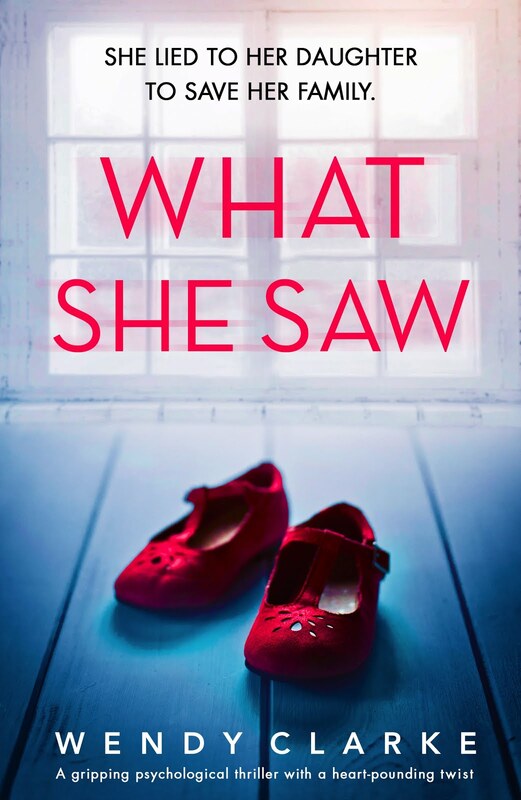 My cover designer Sarah Hughes is guest on my blog. December - Sold my 100th womag story! All that is left is to wish you all a very Merry Christmas! Take Me to Bath, Mum! I thought I would share the inspiration behind my short story, 'Searching for a Jane Austen Hero', which is published in this month's Take a Break Fiction Feast. My daughter and I have always shared a love of classic romantic dramas. In the year before she went to university (five years ago now) we were thrilled when we found out that a national newspaper was doing a special offer of a collection of British classics on DVD and of course I sent for them. When they arrived - a whole stack of them - we were in heaven choosing which ones to watch. Luckily it was the long summer holidays (I was still a teacher then) so my husband wasn't forced to watch them. When he came home from work, he'd say, "What have you two been doing today?" and when we looked guilty, he'd shake his head and say, "Don't tell me... you've been watching britches films again!" What can I say? It's true... we were obsessed! The years passed and my daughter went off to university but when she came home for the holidays, we'd watch our 'britches' films over and over again (any wonder that a lot of my magazine stories are historical). Boyfriends came and went (for my daughter, not me!) and then one day, after visiting her grandfather, she came home and said, "You'll never guess what Grandpa said!" Apparently he'd told her that he was more likely to go to his own funeral that to her wedding and that she'd better get a move on. "You'll have to take me to Bath," she said to me. "It's my only hope!" I found this exchange so funny that I just knew I had to write a story about it. My daughter hasn't read it yet, as she's in Germany for a year, but when she comes home for Christmas I shall show it to her... in between watching britches films! Also, this week, I am very pleased to have a story in The People's Friend bumper Christmas issue. It is a WW1 story about the ceasefire in the trenches on Christmas Eve. I wrote it last year but Shirley, the fiction editor, wanted to keep it for the this Christmas as it is the centenary of the Great War. I'm glad she did. I think you'll agree, the illustration, by Mandy Dixon, that goes with it is simply stunning. Phew - what a week! Firstly, I have had three stories published in the women's magazines. Two are in Take a Break Fiction Feast. The first, Don't Fall for a Singer, is a Christmas story and the second, Searching for a Jane Austen Hero, was inspired by my daughter and will feature in an inspiration behind the story post very soon. Another lovely thing that happened this week was a weekend to Hamburg to visit my daughter who is working there for a year. We timed it so that we'd be able to go to the Christmas markets and what a sight they were! I took the photos at one of the biggest markets held in the main square. When I got home, it was to receive the exciting news that I've won a competition held by Karen Aldous (author of The Vineyard and The Chateau) and Tay from book review site Chicks That Read. The prize is a makeover and masterclass with Karen's daughter - celebrity make-up artist Gemma Aldous. I've looked on her website and Gemma has a list of celebrity clients as long as my arm including the gorgeous Pixie Lott and Emeli Sande. I can't wait... though I think it only fair to warn Gemma that she may have her work cut out! When it happened, after three years of writing, it took me by surprise. One day I was happily writing away and then the next day... blank. There was absolutely nothing in my head – no ideas, no little seeds to germinate. Just emptiness. I couldn’t believe it. Surely I hadn’t succumbed to the dreaded writer’s block - I'd thought it was something made up... fictional... like my stories. Not wanting to panic, I pulled out my little book of ideas, knowing that in it would be a wealth of story nuggets that I could mine. Running my eyes down the list of ideas accrued over many months, I felt a sense of relief and sat down at the keyboard to write... again nothing. I couldn’t form a story out of anything. Never mind, I thought, I’d get out one of my history books and have a browse – many of my historical stories have started this way... again nothing. Just the cursor blinking on my screen. Since I started writing for magazines (two and a half years ago now), I’ve never had this happen. When people have asked me, Where do you get your ideas? and How do you write so many different stories? I’ve always looked at them in surprise and told them they are just there in my head, bubbling under the surface of my consciousness. Except now they weren’t! I put on my psychologist’s hat (yes, that was my degree many years ago) and thought about which of the above might apply to me. I realised that it was the last two and I'll explain why. I believe that bringing out my romantic short story collection Room in Your Heart, and having such lovely reviews for it, has made me worry that I will never be able to produce work like that again. This, along with the pressure I've put on myself to keep up my output of short stories, has caused the big freeze. So what did I do about it? Well, I decided to give myself a complete break from writing short stories for a bit and concentrated instead on my serial, as I knew where that was going. I completed the fourth instalment and then gave myself permission to switch off. It was such a relief. Then one day last week, while at my mum’s house, I was sitting looking out at the willow tree in her wonderful garden when out of the blue, a story came to me - just like that! Not only that but it was fully formed (unheard of for me). I wrote it up as soon as I got home and sent it. I hope the magazine likes it but, if not, I won’t mind because I’ve learnt a valuable lesson: to be kind to myself. My ideas had not gone, they were just resting. * UPDATE* I sold the story!